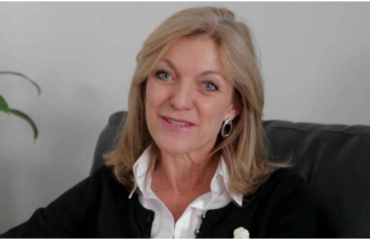 Loud cheers broke the silence at the Royal Melbourne Showgrounds as Fiona Patten’s re-election to the Victorian Parliament’s upper house was confirmed. She had faced a nervous wait before the results were finally confirmed on Tuesday afternoon – more than two weeks after election day. 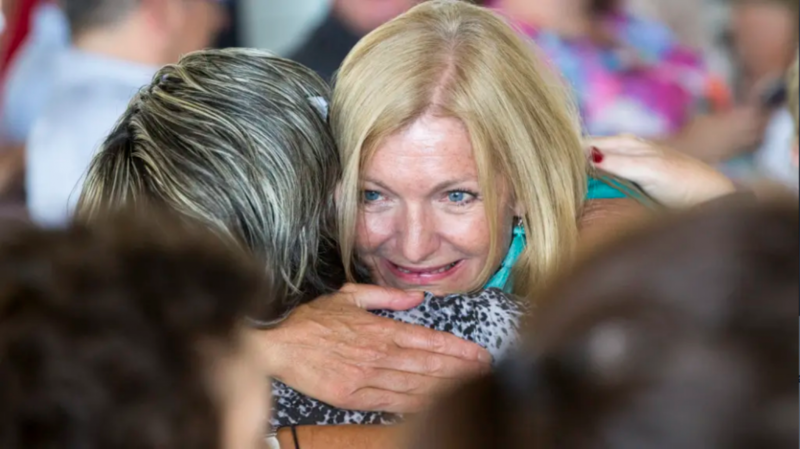 The Reason Party leader embraced supporters as her name moved into the successful candidates column projected onto the wall of the showgrounds hall where the Victorian Electoral Commission held its final count. Ms Patten was elected to the Victorian Parliament’s upper house for the Northern Metropolitan Region in 2014 as one of five minor party MPs. Ms Patten said it had been “quite a rollercoaster of a campaign” but it was clear the government would need her vote, allowing her to continue working on the matters she had begun in her first term. “It was our progressive stance on so many issues that brought a Labor victory but also, fortunately and very closely, brought us victory as well,” she said. So-called preference whisperer Glenn Druery helped Ms Patten get elected in 2014 but they fell out over preferencing deals before the November election and she was not included in his groupings. Ms Patten was credited with helping to bring in a range of social reforms. She championed buffer zones for abortion clinics to keep protesters away from patients and staff. 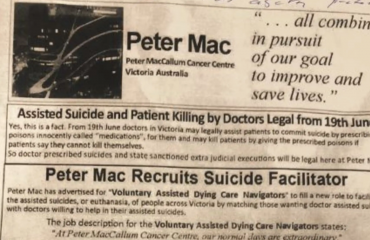 Ms Patten was also a strong backer of the supervised injecting room and voluntary assisted dying with her vote in parliament proving crucial to the introduction of both those initiatives. She hit out at Mr Druery, saying his work could only go “so far” and she had ultimately been successful despite attempts to “knock her off”. Ms Patten has made a complaint to police about Mr Druery’s preference deals while he was working as a staffer at Derryn Hinch’s Justice Party. She said the parliament needed to be reformed to make it fairer and more transparent in the upper house. On Tuesday afternoon, Mr Druery took credit for Ms Patten’s success four years ago and said he decided not to work with her in November’s election. “Because of my work and advice in 2014, Fiona Patten was elected to the Victorian upper house,” Mr Druery said. “I was paid for my effort. I chose not to work with Fiona Patten at this election. Shortly after last month’s election Ms Patten’s return to State Parliament appeared far from certain. Just days after the election Premier Daniel Andrews told the ABC he would offer Ms Patten a job if she was not re-elected, saying her absence would be a “loss to the parliament”. “If she’s interested, I’m sure we could find some different roles for her to play to make the place fairer and stronger,” he said on the Monday after the election.